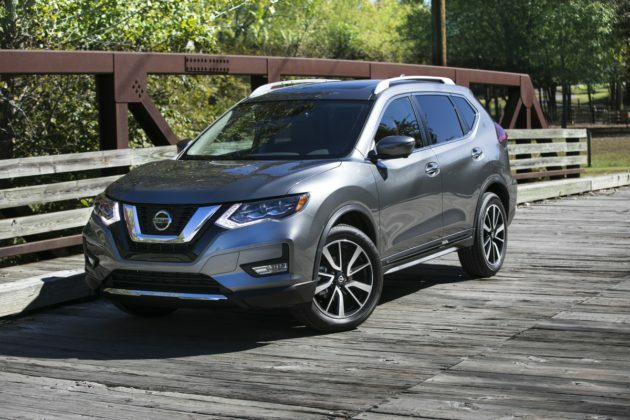 Not quite on sale yet, the 2019 Nissan Rogue is nevertheless on the way with a few improvements, namely in the safety department. 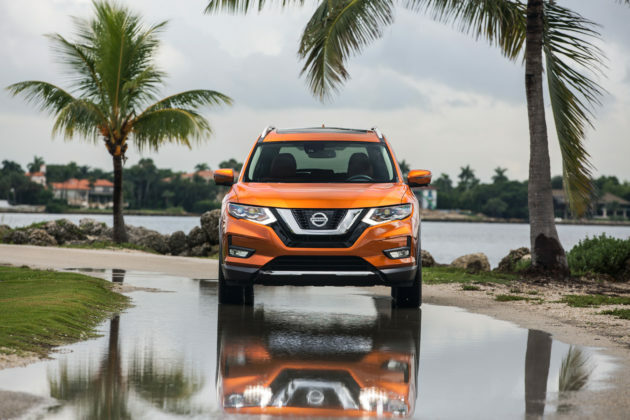 The best-selling Nissan vehicle in North America will nevertheless drive the same way as the 2018 model, which means the emphasis remains squarely on comfort. The 2019 Rogue will get Nissan’s Safety Shield 360 in the mid- and top-level SV and SL versions while also still offering Nissan ProPilot Assist in the top-of-the-line Platinum model. The Safety Shield 360 package is just what it sounds like, a 360-degree approach to active and passive safety providing the driver with a view of what is happening all-around the vehicle. 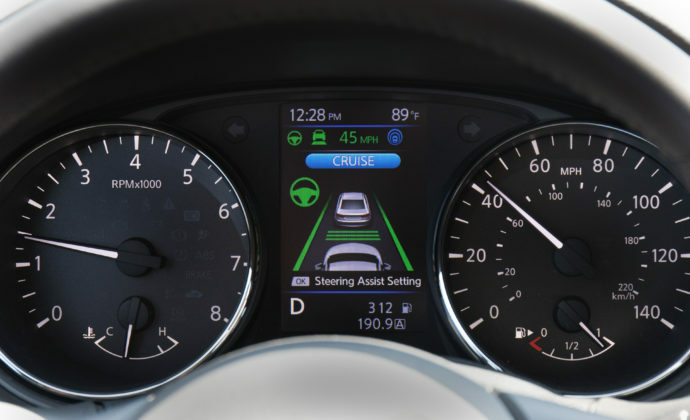 Automatic braking with pedestrian detection up front, blind spot monitoring and lane departure warning and prevention on the sides, and rear cross-traffic alert are just a few examples of the technologies included in the shield. 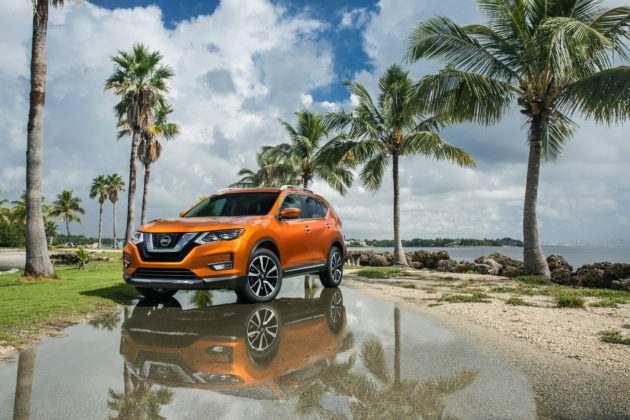 No changes to note under the hood, however, as the 2019 Nissan Rogue will still be powered by a 2.5-liter, four-cylinder engine that delivers 170 horsepower and 175 pound-feet of torque. A CVT automatic gearbox sends power to the front wheels in the base model, and all four wheels in most trims. 1. It’s among the top three most comfortable and refined compact sport utility vehicles with the Honda CR-V and Chevrolet Equinox/GMC Terrain. 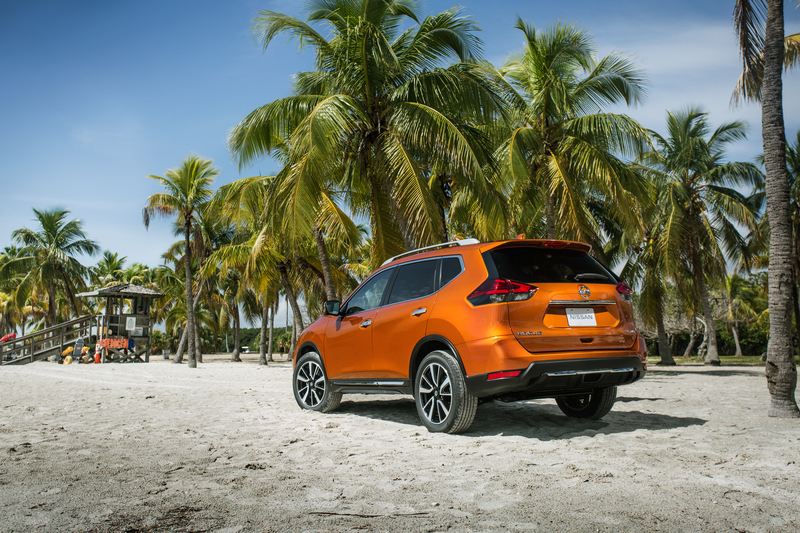 The Rogue is also among the quietest models you can buy in this class. 2. 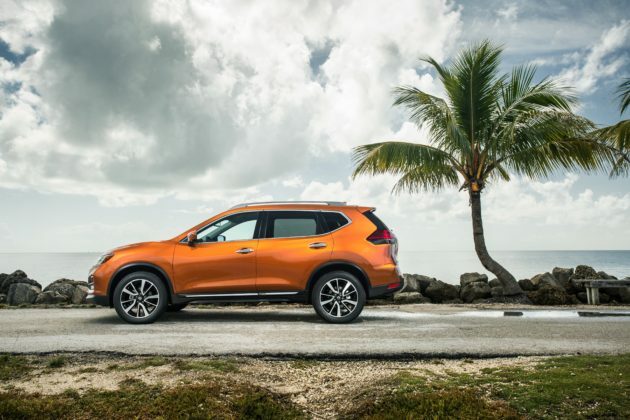 The 2019 Nissan Rogue offers plenty of cargo space, more so even than the CR-V when all seats are in place. Its trunk isn’t as versatile as the new 2019 Subaru Forester, but it’s not far off. 3. In terms of safety, the Rogue is certainly at the top of its class. It’s ProPilot Assist system is unique in the segment and provides safety the likes of which we normally see on high-end German and Japanese luxury vehicles. 4. Fuel economy is more than acceptable for such a spacious vehicle. 1. The 2019 Nissan Rogue doesn’t get any engine or chassis upgrades which means that just like the 2018 model, it’s not exactly fun to drive. Performance is ok, but the driver feels completely isolated from the road. 2. 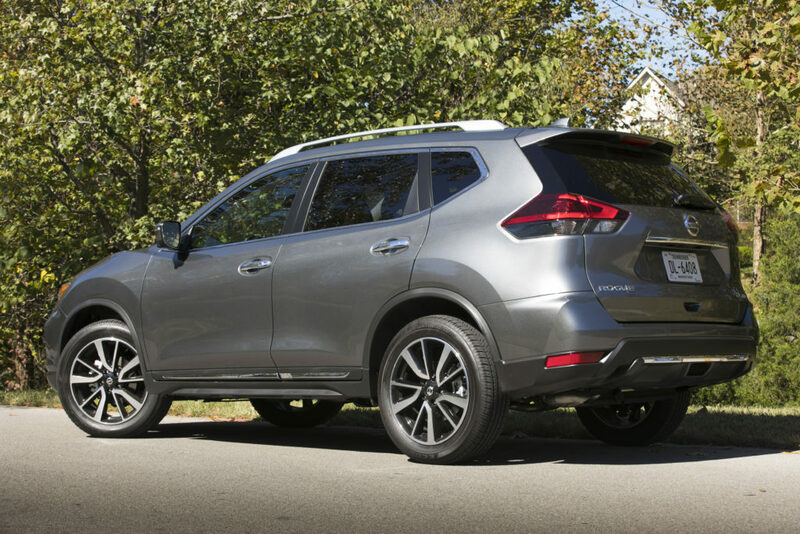 It faces some very tough competition in the form of the 2019 Subaru Forester and upcoming Toyota RAV4 along with the recently updated Honda CR-V and Mazda CX-5. 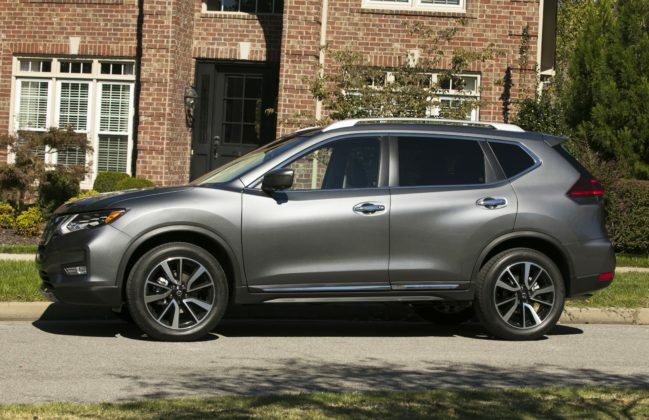 Against those competitors, the Rogue is starting to show its age design-wise. 3. As far as we know, there have been no improvements made to the infotainment system in 2019. To put it mildly, it’s a bit finicky and you will need some time to figure out where every command and menu is. 4. Active safety will likely still only be available in top-level Nissan Rogue models, or at the very least mid-level models. The ProPilot system, for example, is great but you can only get it on the expensive and hard to find Platinum model. 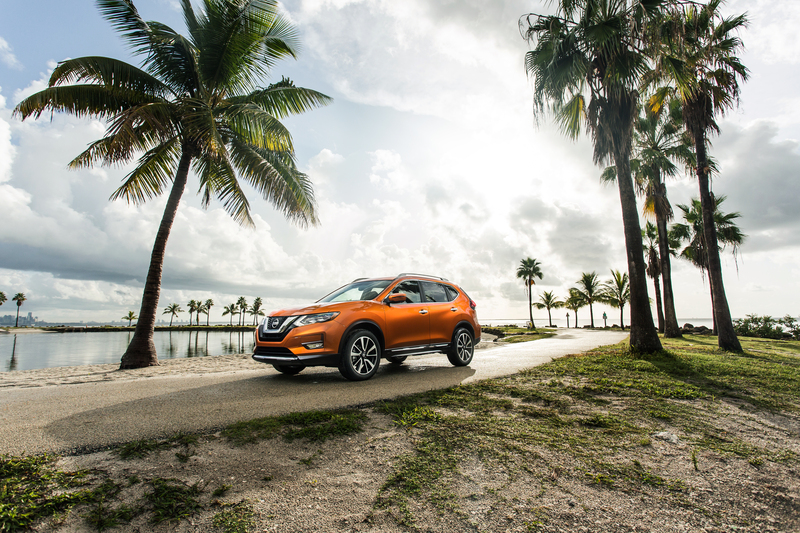 If you can get a good deal on a Nissan Rogue, go for it. It’s still among the most spacious, comfortable, and fuel-efficient compact SUVs available on the market right now. 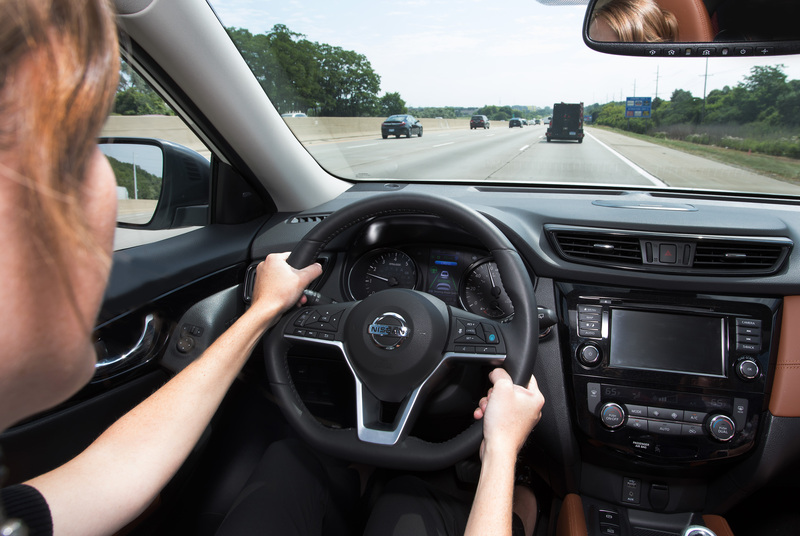 However, newer models offer more tech and nicer interiors with as much space and efficiency.